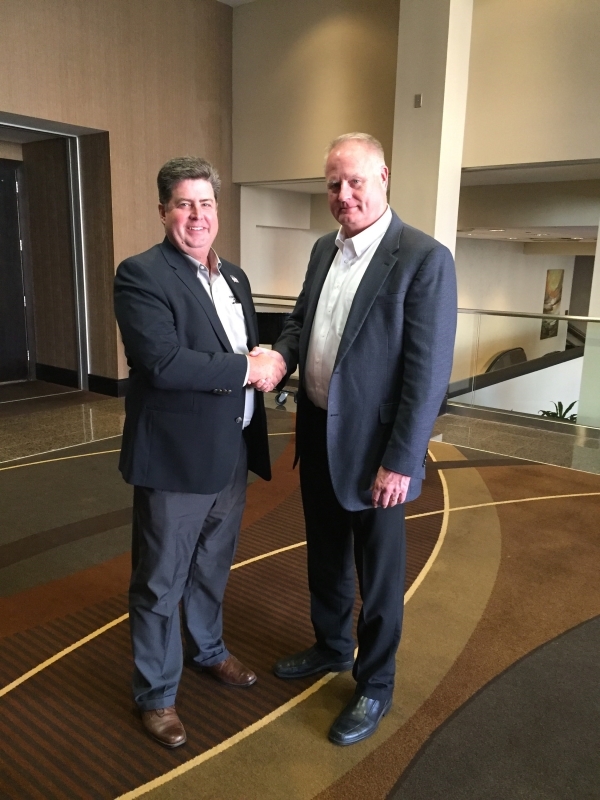 St. Louis, MO – National Biodiesel Foundation directors recently voted to elect Dave Walton to the Board. The Foundation’s mission is to accomplish outreach, education, research, and demonstration activities for the advancement of biodiesel. Executive Director Tom Verry added, “In 2019, we will continue to support and fund partnerships working on research and sustainability projects that show the benefits and quality of biodiesel. Our leadership strives to address national issues affecting us all – cleaner air, greater economic development for rural communities, and sustainability. The Board also elected officers with Jeff Lynn returning as president, Mark Caspers returning as Vice President, and Lindsay Fitzgerald returning as Treasurer and Secretary. In addition, the Board approved funding to continue several educational projects, including the New York Congressional Tour expected to take place this Spring. Biodiesel is a renewable, clean-burning diesel replacement that is reducing U.S. dependence on foreign petroleum, creating jobs and improving the environment. The Foundation works closely with the National Biodiesel Board in supporting young scientists with grants to attend and participate in research and sustainability projects, showcasing biodiesel and Bioheat® use in urban communities, and partnering with Universities to conduct research and update economic modeling. Consider supporting the Foundation through a donation by visiting the website.